The increasing demands for quality and miniaturization in fluid dispensing applications for manufacturing are being met by robotic technologies. Manufacturing operations across a wide range of industries rely on dispensing technology for adhesive and bonding applications. While manual dispensing is adequate in some cases, robot dispensing provides greater accuracy and therefore a higher quality of final product. 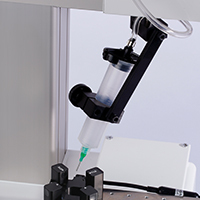 Customized robot dispensing technology can prove critical to high quality fluid dispensing applications. Robot dispensing systems are best able to deliver these benefits of improved product quality and reduced costs when they are designed by industry experts with a great deal of experience. 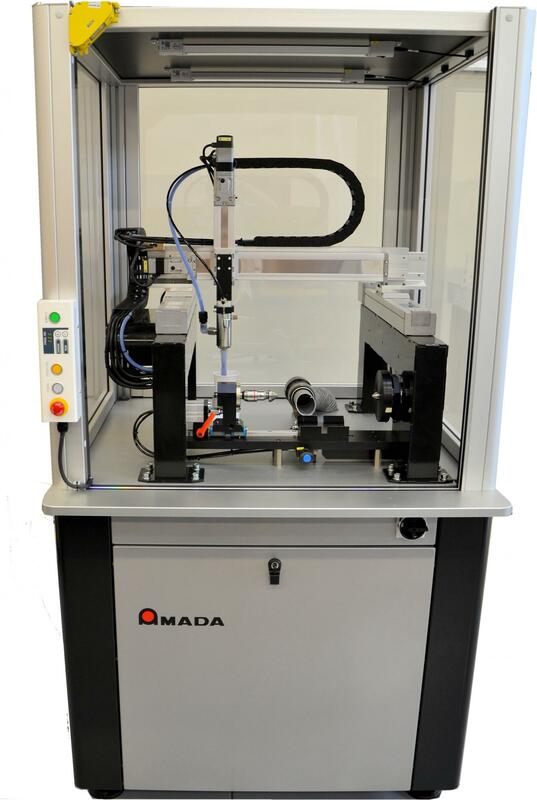 The expert robotic dispensing technology team at Amada Miyachi Europe, a leader in the dispensing market for over 40 years, designs robotic dispensing solutions to meet each customer’s needs. 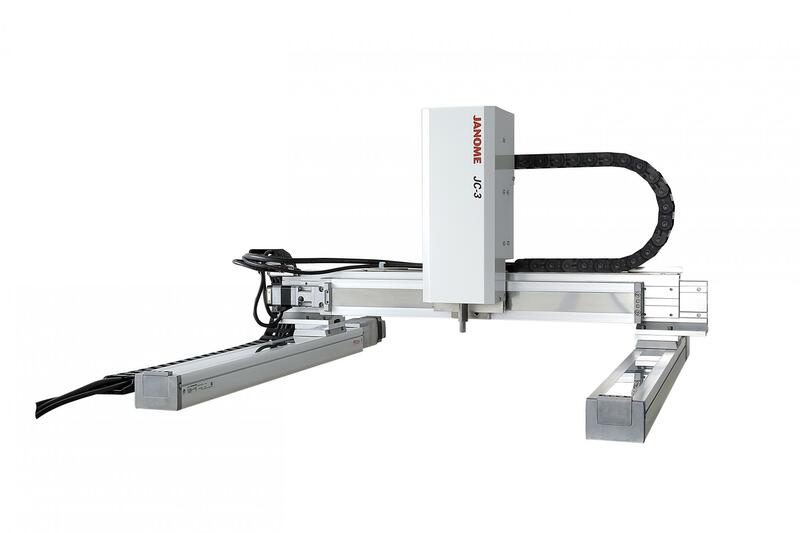 The Amada Miyachi team then tests these solutions, working with samples of customers’ products to provide the most accurate and reliable robotic dispense technology possible. The resulting robot dispensing solution delivers high quality products, low assembly costs, and a clean and LEAN manufacturing environment. 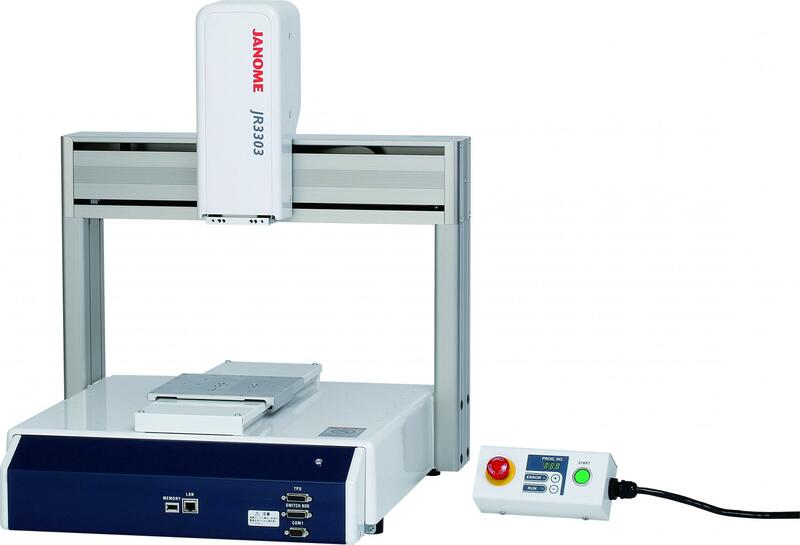 The benefits of these robotic dispense solutions are widely applicable, as the solutions are ideal for adhesives and bonding in the electronics, industrial assembly, displays, sensors, aerospace, lighting, medical, and automotive industries.